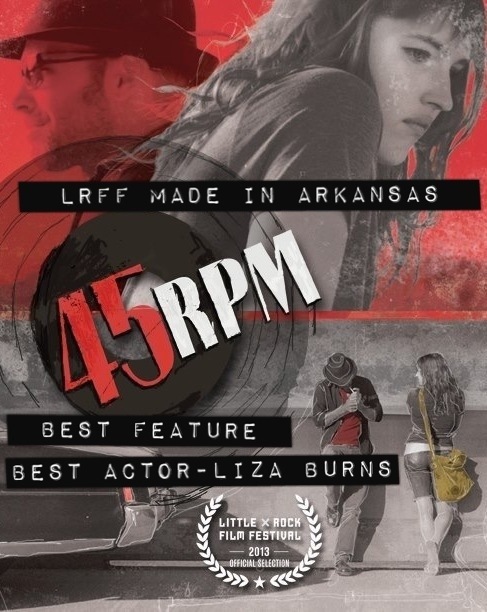 I’ve been so lucky to work on the incredible Arkansas-made feature film, 45RPM by Juli Jackson. 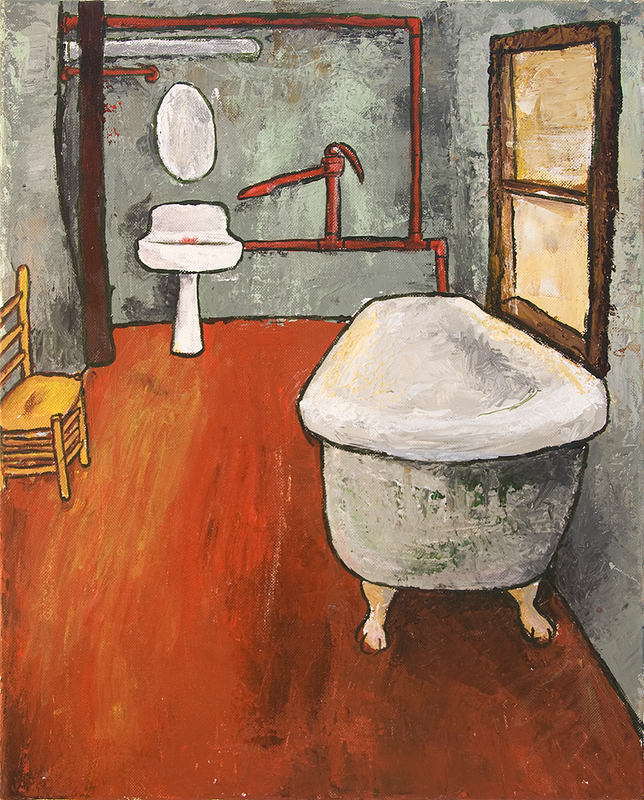 I created over 20 paintings, 40 sketches and a sketchbook for the main character, a struggling young artist. 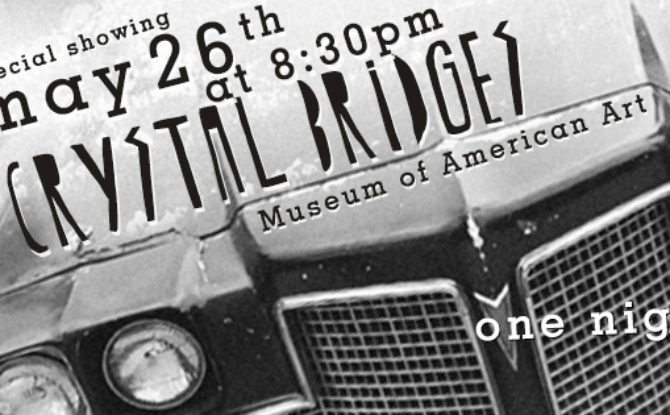 The story follows her travels through Arkansas looking for a lost 45 record made by her father. 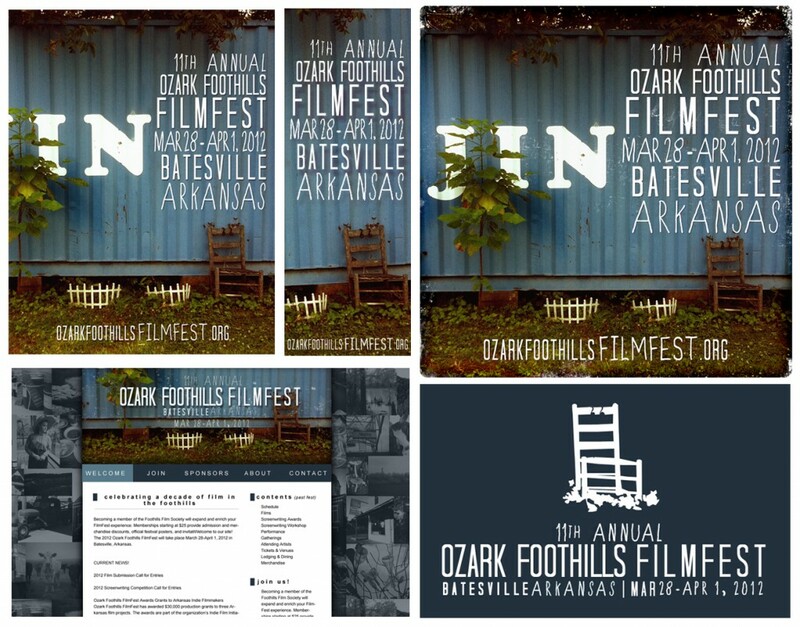 I also did all of the branding work for the film, including: logo, posters, flyers, website, and so so so much more. 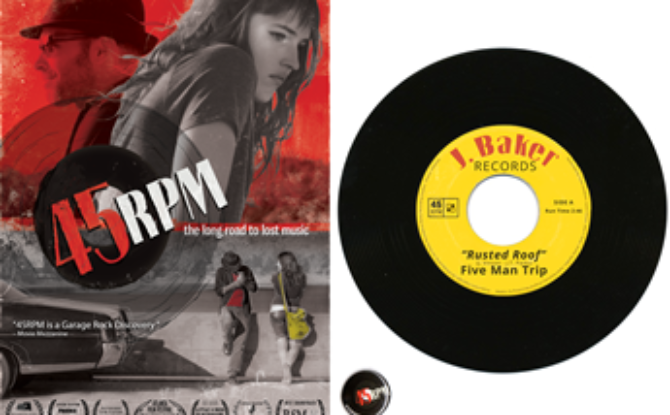 45RPM – Official Trailer from Juli Jackson on Vimeo. 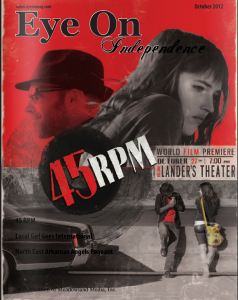 VIDEO Feature For 45RPM – Must See! 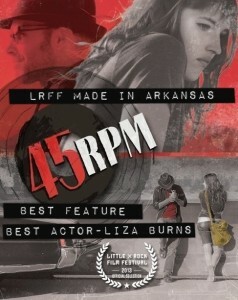 Go to 45RPMmovie.com to see the video! As we’ve worked on the 45RPM movie project this spring, Juli Jackson the director, has been taking videos of our progress. I was thrilled to see this incredible compilation of videos of me working, synced perfectly to beautiful music. MUST SEE, click the picture above to check it out! 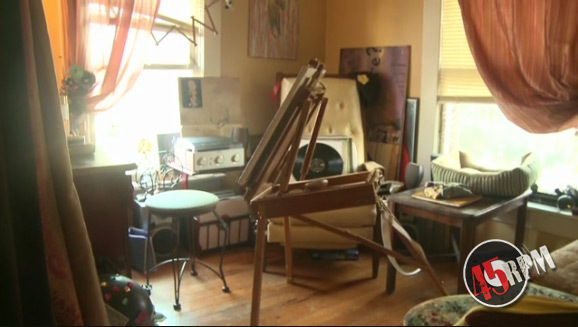 Back in March, Juli Jackson, director of 45RPM movie asked me to be the artist for her film about an artist. We’ve been working hard on some really exciting things coming up soon! A few weeks ago I was invited to work with Juli on a big production day for the movie. We had a blast and filmed it ALL! Juli just so happened to post the time-lapse feed on her blog for 45RPM. I am really excited about this new project. I have a blog coming up explaining more. In the meantime, check out the video! Production Day at Headquarters from Juli Jackson on Vimeo.